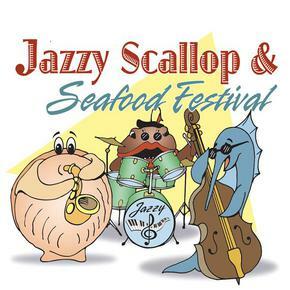 The 10th annual Jazzy Scallop festival will return on Saturday, June 23rd! Held at the docks of Viking Village from 2:30 to 5 PM, the festival features scallops, seafood, wine & beer, and of course- jazz! 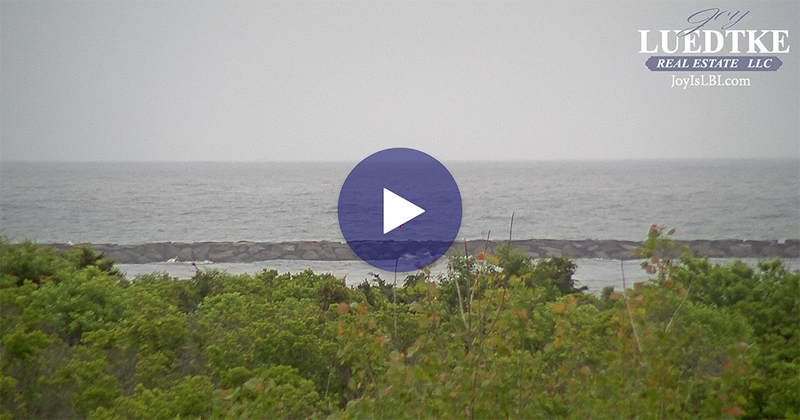 Local restaurants and musicians all contribute to the event, which benefits marine science and music scholarships for local students and nonprofits. Advance tickets are $25 and can be purchased through June 22 at several local businesses. Tickets will also be available for $30 at the door.